The Centre of Natural Hazards and Disaster Science, CNDS, is a national platform for research on the nexus between socio-technical vulnerability and extreme events. 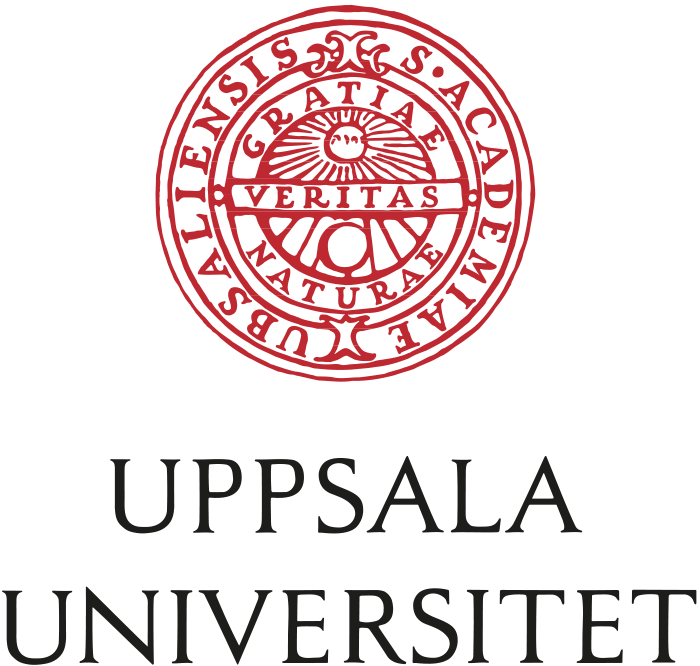 CNDS researchers are affiliated with Uppsala University, Swedish Defence University and Karlstad University. Find out more about our Research and meet our Researchers.